Ladies, you ought to know your place. Stay in the kitchen. You have no business on the stage. 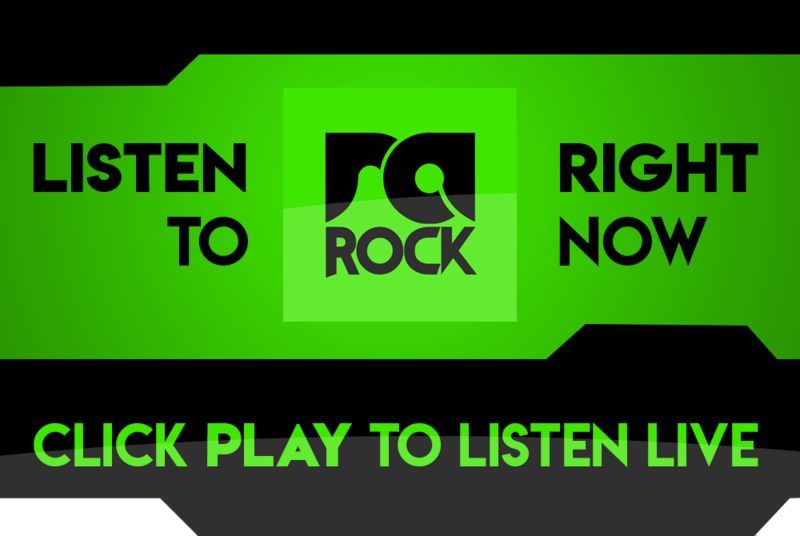 Afroman showed one woman exactly where her place was during a live show he did this week in Biloxi, Missouri, USA. 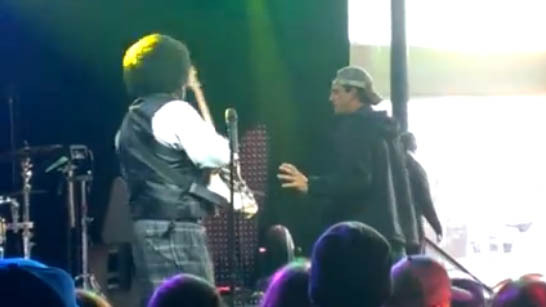 As he was playing a solo a drunk female human got onto the stage and started dancing behind him, minding her own business. Still smiling Afro played on, enjoying himself, when suddenly out of nowhere, he swung around and punched the sh*t out out of the woman. Every last milligram of alcohol immediately evaporated through her skin. 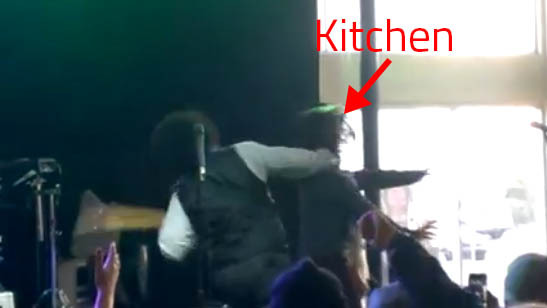 A man from the audience got on stage, gave Afroman a scathing stare, begged Afroman to show mercy upon him, and helped the clearly concussed woman off the stage. Oooooooh!!! What a shot! Let’s look at that from another angle. Afroman was arrested by the Biloxi Police and later released on $330 bail. 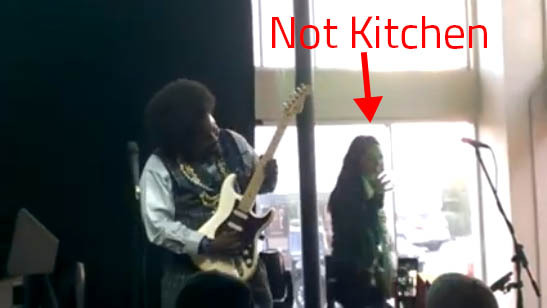 Afroman apologized, and claims he didn’t know it was a woman behind him. He thought it was a male heckler interrupting his performance and thought it would be good to put him in his place. He also said that he will go for anger management therapy. 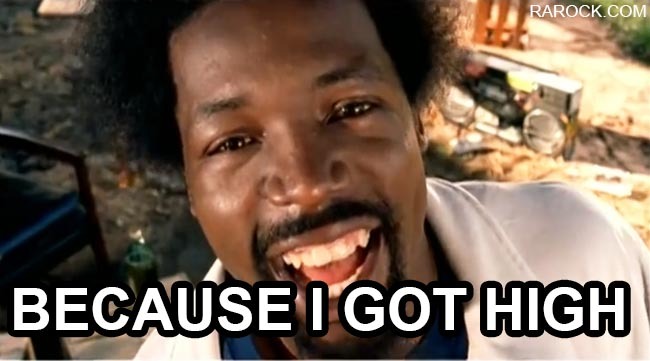 What do you think of Afroman doosing a woman? Let us know in the comments below.